Welcome to Dollie's Kooma Healer page. 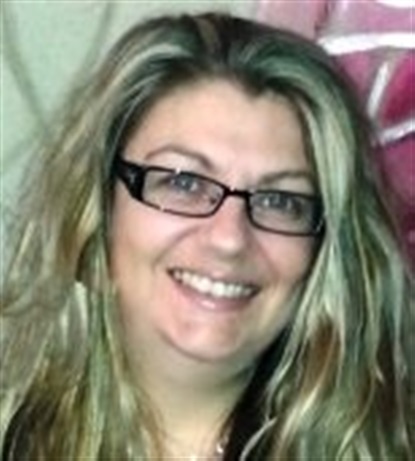 Hello, my name is Dollie, I have worked with the Tarot Cards for over 30 years. I inherited this wonderful gift from my grandmother. I use the cards as a tool, with my psychic gift and help from my Guardian. I am a strong believer that the cards offer us guidance and shows us the best path for our spiritual wellbeing. I am a Reiki master and I draw on the universal energy for healing. I am a strong believer that everything happens for a reason. I am here to help and offer guidance with the use of my psychic ability and tarot cards to help you clarify any questions you might have for you to make clearer decisions. Clairvoyant, angel cards, healer, spiritual coach, tarot and love tarot. from my reading you can expect empathy, clarity honesty and guidance. I am from a family of a tarot readers, tea leaves readers and I am a hereditary witch so its always been part of my life, as a pagan. Since I was 15 I was handed down my first pack of tarot cards from my grandmother, I started reading cards early on. Reiki 1,2 and masters taught by grandmother, tarot cards, crystal ball, tea leaves . Life experience and my pagan belief. Seeing my first vision who helped guide me to help a distressed client. The information gave the lady peace, confirmation and help her accept the new love in her life was right for her. They since married and are very happy. I have completed Reiki 1,2 and masters degree, the universal energy conducts through me so I can send healing to clients. I have had many readings with her now and she is always consistent. Love my readings with her as they are accurate and full of insight. Hi my name is Christie I am a very honest and focused reader who endeavours to leave a caller with positivity and clarity to move forward. Christie will call you straight back to save you the hassle of phoning in and choosing them via the menus. The charges for this service are the same as if you call the freephone number. I was born clairvoyant and have also acquired the gift of reading tarot for over 36 years now. I am clairsentient as well as clairaudient and have been an international reader since 1993. Sorry, you can only queue for a single reader at a time. Do you want to queue for Dianne instead of ?